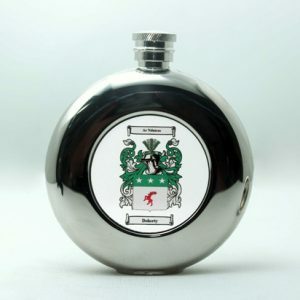 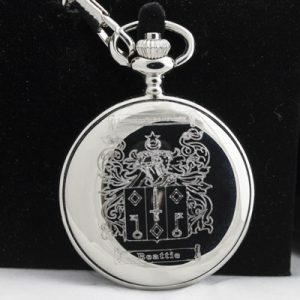 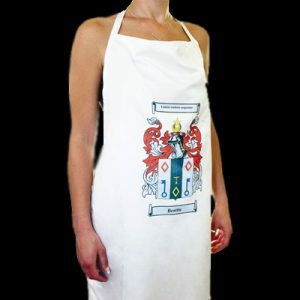 Home / Coats of Arms & Other Heraldic Products / 3′ x 2′ Flag with your Coat of Arms – ideal for Caravanners. 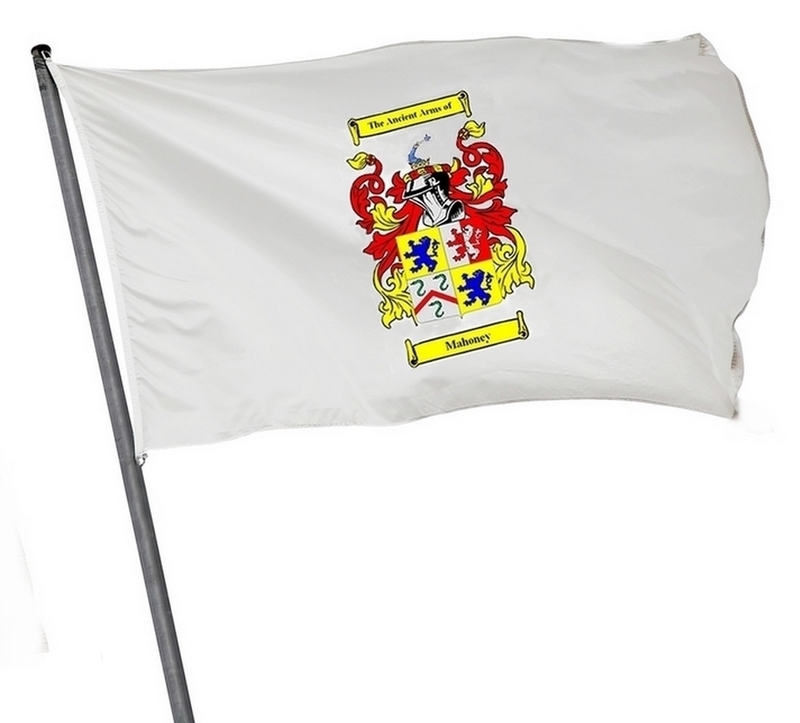 3′ x 2′ Flag with your Coat of Arms – ideal for Caravan Enthusiasts. 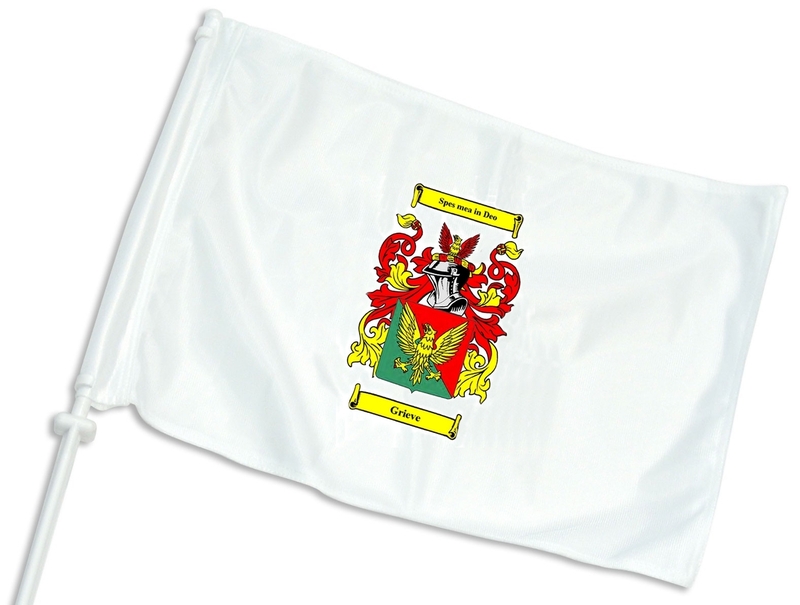 Ever wanted to have your own private flag, emblazoned with your family crest, flying proudly above your caravan? 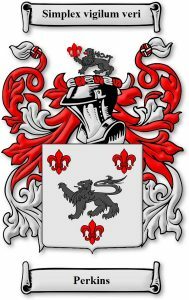 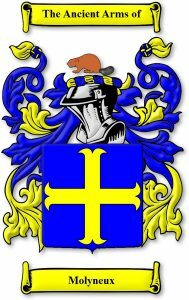 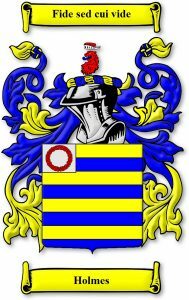 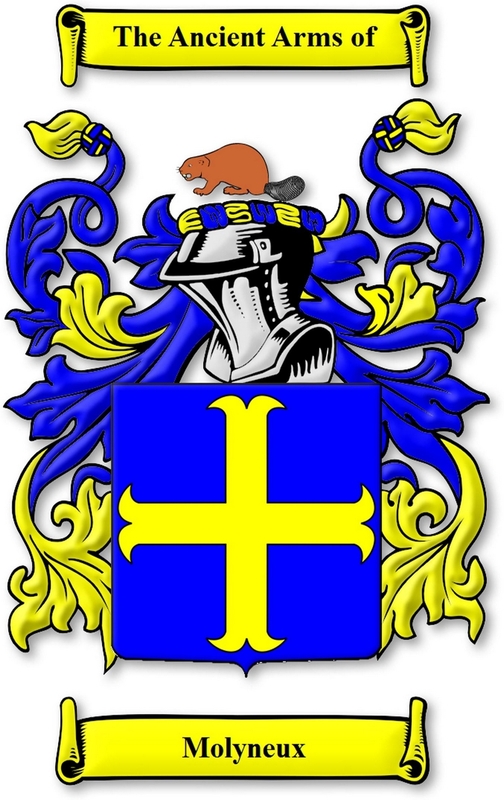 How about a flag with your family Coat of Arms on it? 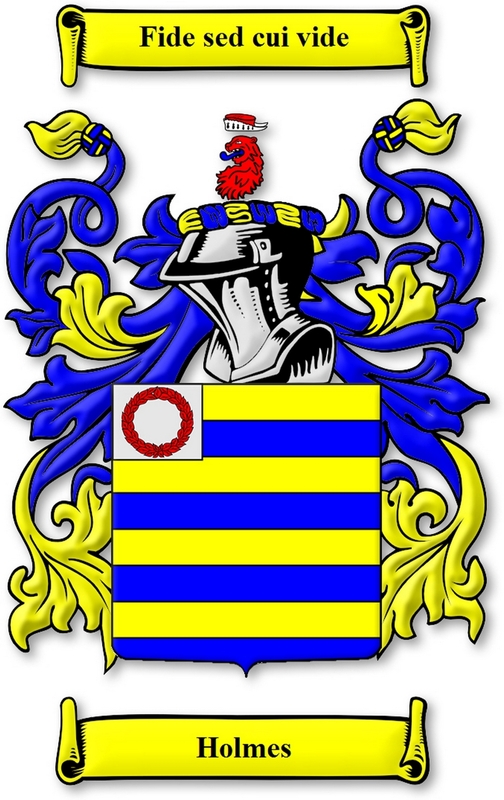 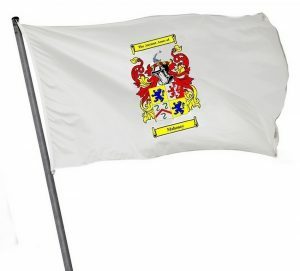 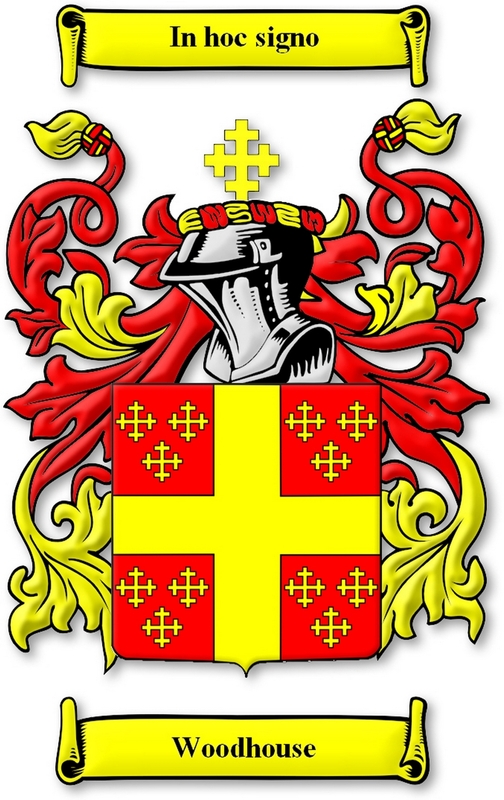 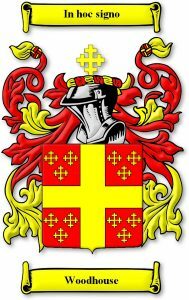 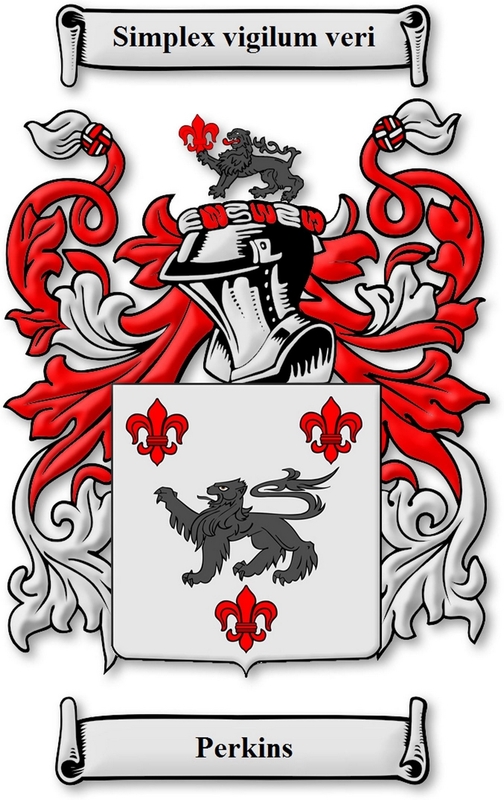 Your own personal Coat of Arms digitally printed, in full colour, on a white 3’x2′ flag. 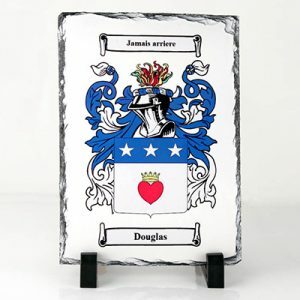 Our Coat of Arms flags are created using quality 115 grams per square metre knitted polyester material and finished with eyelets.